Prince Harry once again looked rather broody while he was spotted greeting fans and playing with babies during his royal trip to Copenhagen, Denmark this week. A lot of eyewitnesses couldn’t help but notice that the young royal looked like he had royal babies on the mind after he made a beeline for a young mother and her child in the crowd. He didn’t waste any time grinning and playing with the baby, much to the mother’s surprise. Prince Harry has always managed to melt hearts by showing his affectionate side in public. Many royal fans have even said that Harry has his mother Princess Diana’s special connection when it comes to children. He always makes an effort to entertain kids wherever he goes by giving them his full attention. And he did it once again in Denmark, proving that he’s not only got a huge heart made out of gold, but also that he truly loves being our children. Then again, many royal fans aren’t surprised that Prince Harry always looks so broody and happy whenever he’s around small children. He’s been doing this for years. As a matter of fact, many royal observers have long noticed that Harry is much more comfortable around children than his brother Prince William. His father Prince Charles rarely reaches out to kids, either. Yet Harry always makes an effort to either hold a baby in his arm or playfully tease kids whenever he’s around them. It’s without a doubt that Harry wants to have children in the near future. And now that he is very close to marrying the woman of his dreams, it might happen sooner rather than later. Of course, that’s only if Meghan Markle agrees with Harry’s timeline and plans. Seeing how she’ll first have to adjust to life in the royal family as a new princess, Meghan might want to hold off before getting pregnant too fast. 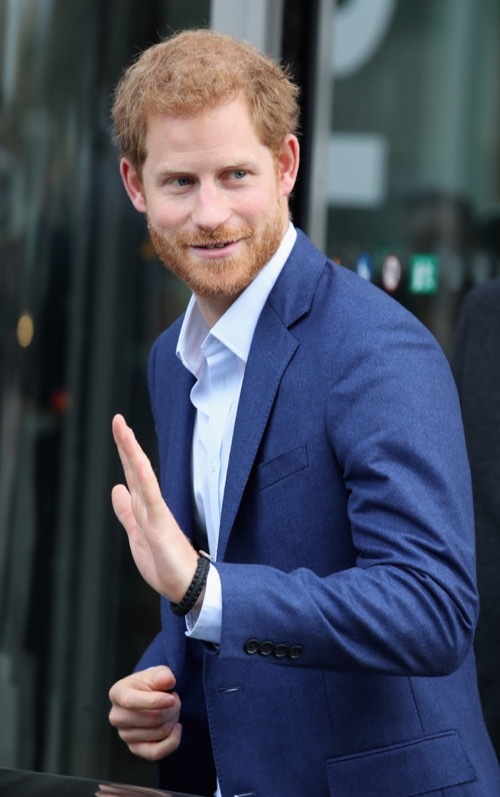 Meghan is well aware that once she marries Prince Harry, the entire world will be watching every step and move she makes. That’s why she might want to give it some time before getting pregnant. 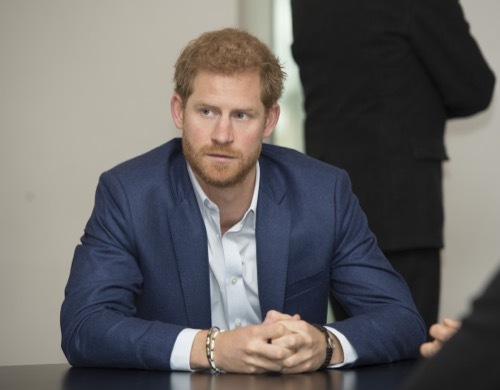 So far Prince Harry hasn’t made any comments about his engagement plans, but fans know that it will happen sooner rather than later. In the meantime, don’t forget to check back with CDL for all the latest news and updates on Prince Harry and Meghan Markle along with the entire royal family right here.